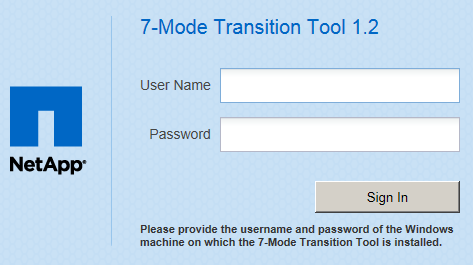 The following post updates http://www.cosonok.com/2013/07/notes-on-7-mode-transition-tool-7mtt.html which was posted in July 2013 for 7MTT 1.0. The original post has good information about configuring the 7-Mode and C-Mode systems which is not repeated here. Note: I had to turn off UAC.